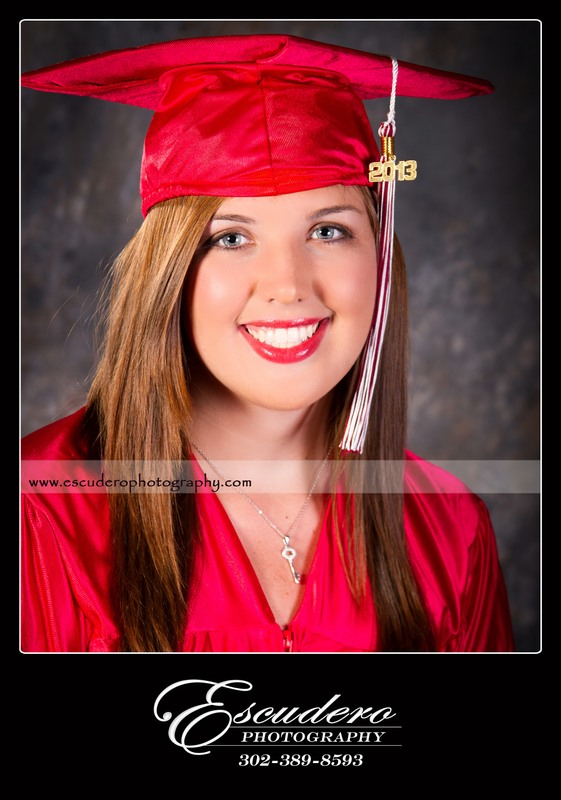 Emily is a seni or at Polytech High School in Woodside, Delaware. 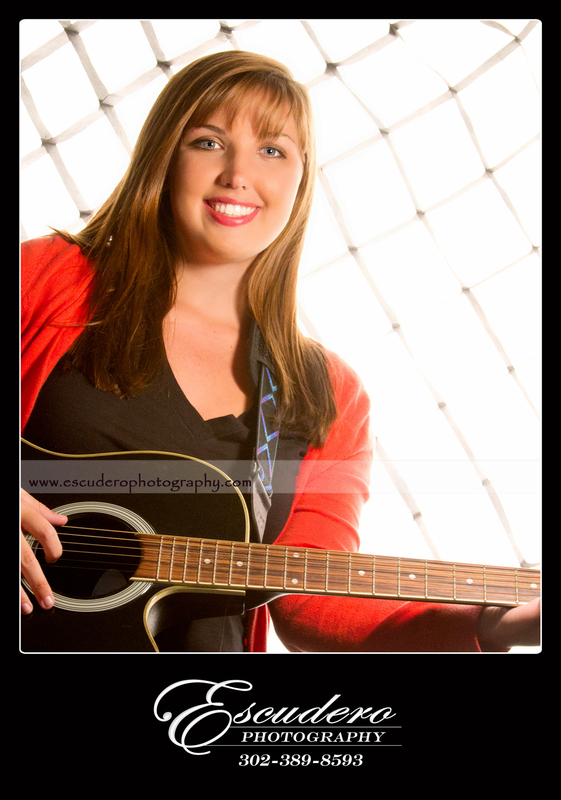 She enjoys playing her guitar in her free time so we included her guitar as a prop in her photo shoot. 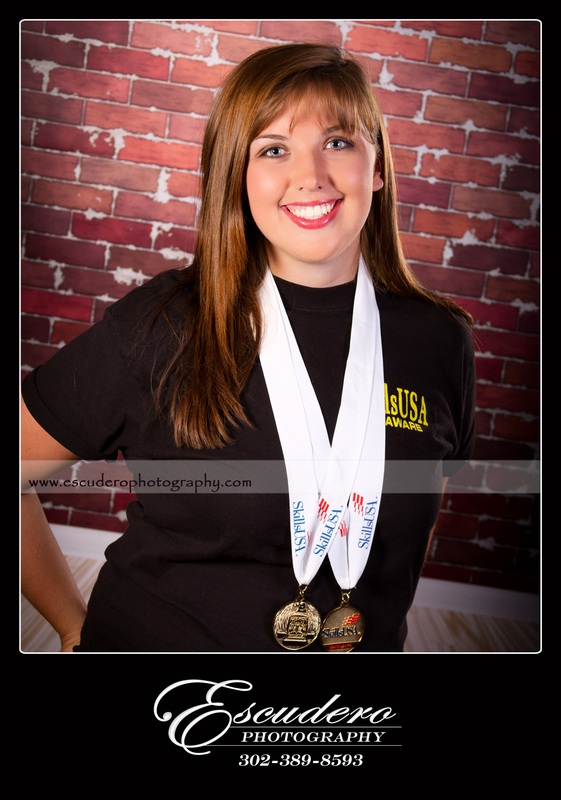 Bringing your own props to your senior portrait session is the best way to ensure that your ph otos will turn out the way you wanted. 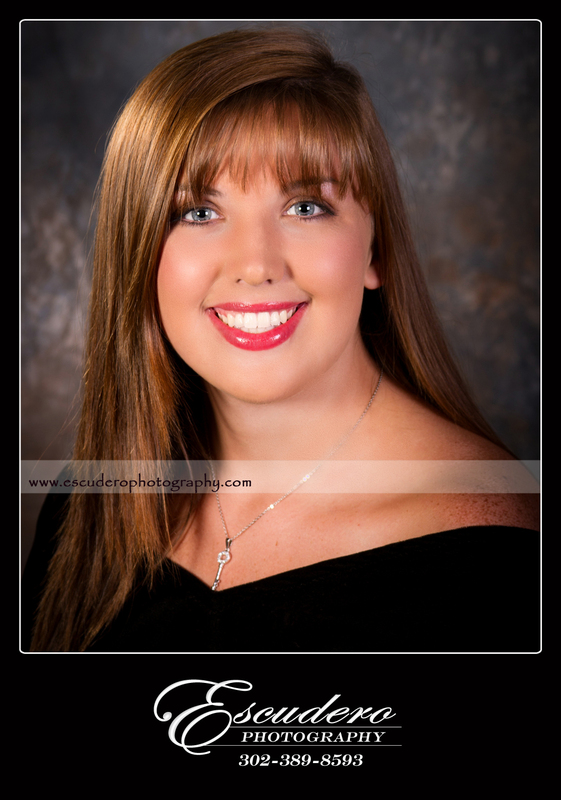 Escudero Photography wants every senior to walk away with the best pictures possible, but most of the responsibility lies with YOU! Practice smiling before you come, pick out clothing that reflects your style but doesn’t overpower your face, and remember to have fun. This is an exciting time in your life and it’ll be over b efore you know it. The “real world” is only a few months away. Whether you are getting a job, joining the military, or heading off to college, you will have many more responsibilities in your future. 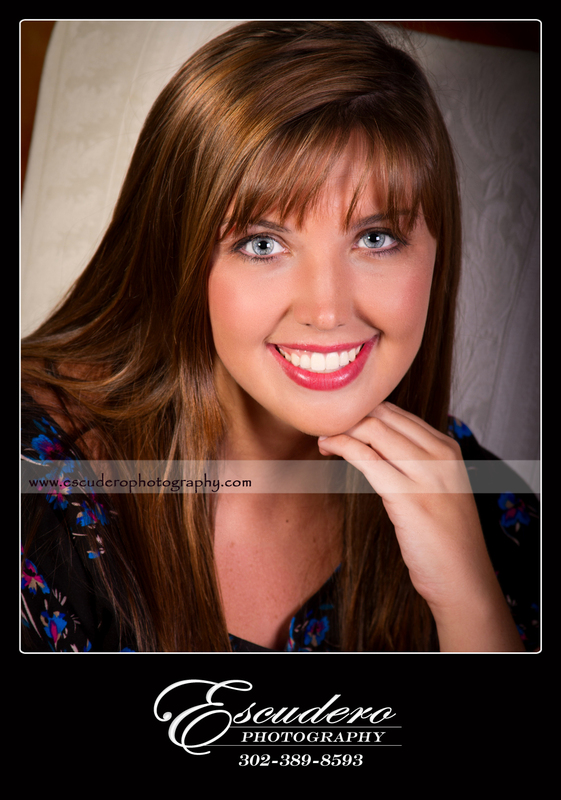 Your senior year of high school should be something you can fondly look back on, so take some pictures with Escudero Photography to preserve your memories for the future! 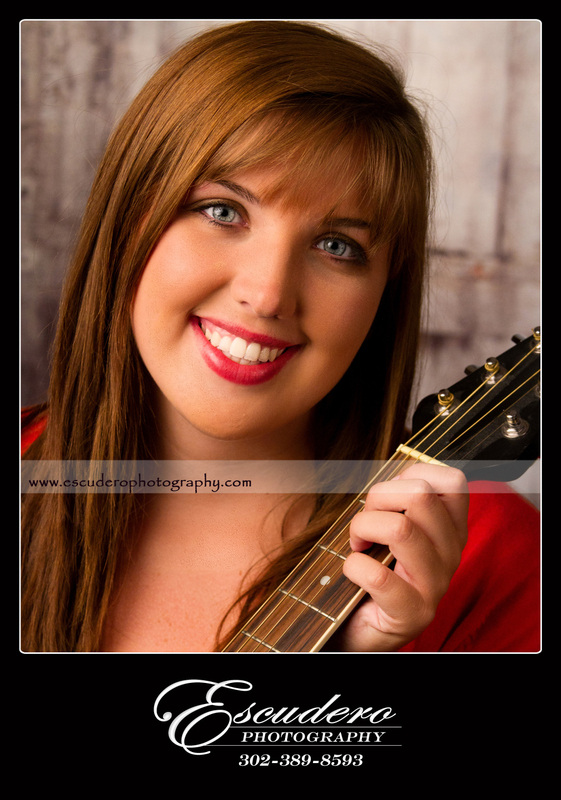 This entry was posted in High School Senior Portraits and tagged delaware photographer, senior portaits. Bookmark the permalink.